Here at Croxley The Exercise Studio we offer a service to guarantee results to help you change your body. 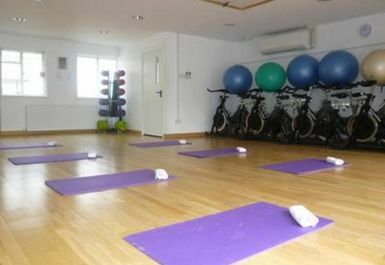 With a wide range of classes from Beginners Pilates to Super Fit Seniors we have the perfect class for you. Free Car Parking is directly behind the studio accessible via Community Way and Croxley station (Metropolitan line) is only 5 minutes away.